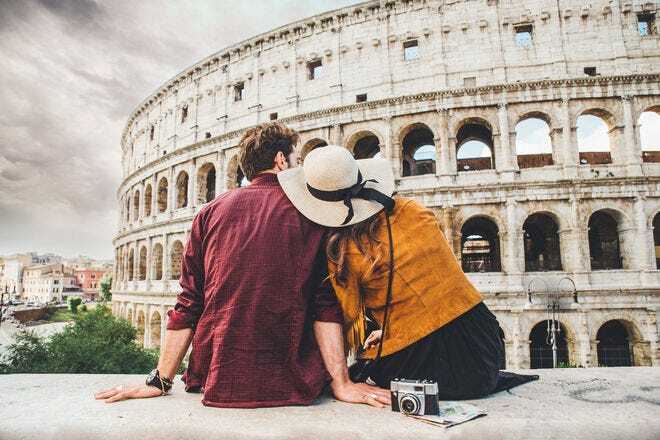 10Best: Outdoor Concert Venues you Shouldn't Miss! The Outer Banks, the sand-swept playground off of the coast of North Carolina, is also home to America’s longest running dramatic musical. The Lost Colony is based on the history/mystery of the first settlers that landed on Roanoke Island before the founding of Jamestown. 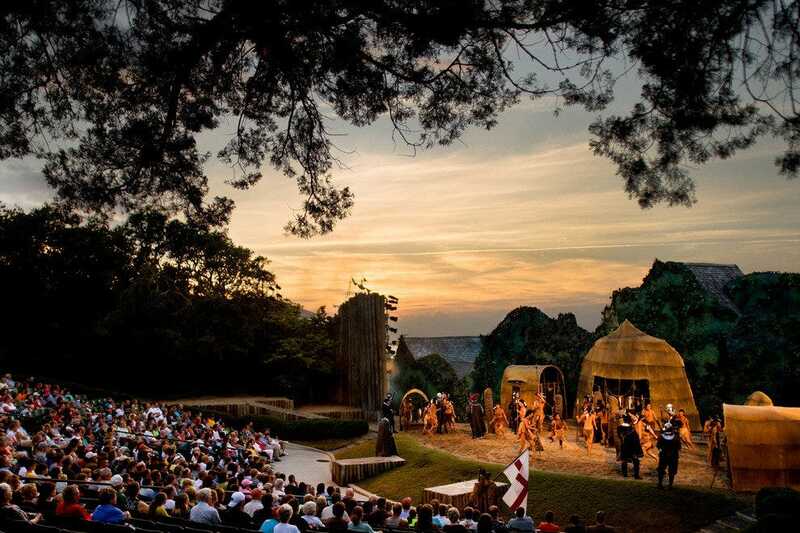 Performed in an open-air waterfront theater set at the edge of Roanoke Sound, the family-friendly stage is three times larger than most Broadway venues. Through Aug. 22. 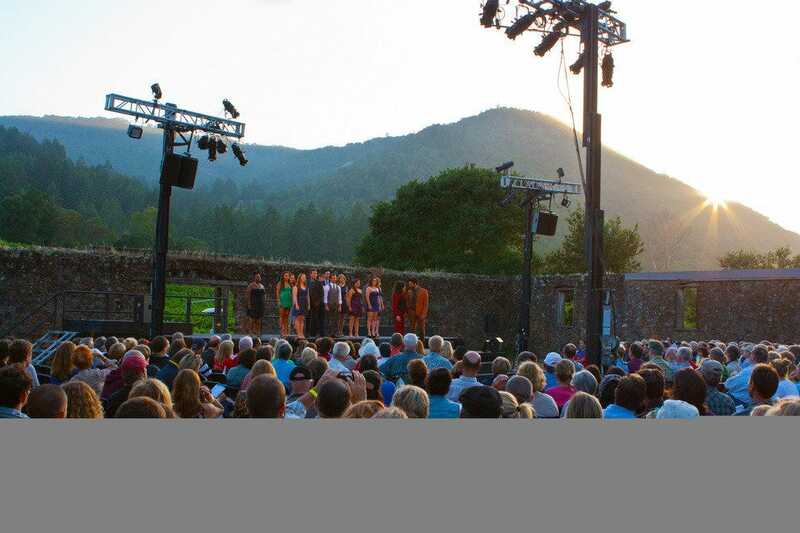 The next time you’re wining through the Sonoma countryside, consider an evening of Broadway music under the stars at Jack London State Park, located nine miles out of the city of Sonoma and about 50 miles north of San Francisco. The stage is set in the middle of the park’s sprawling vineyards, and the music unfolds against a stunning mountainous backdrop. The fun starts with picnics on the great lawn, and yes, there is local wine and food for sale. Through Sept. 6. 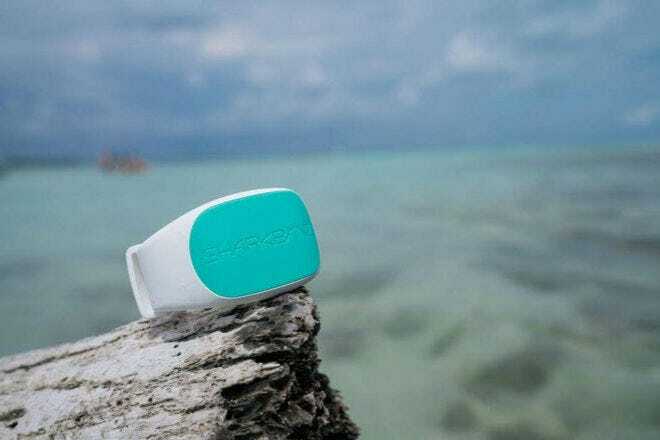 This amphitheater is beyond green. 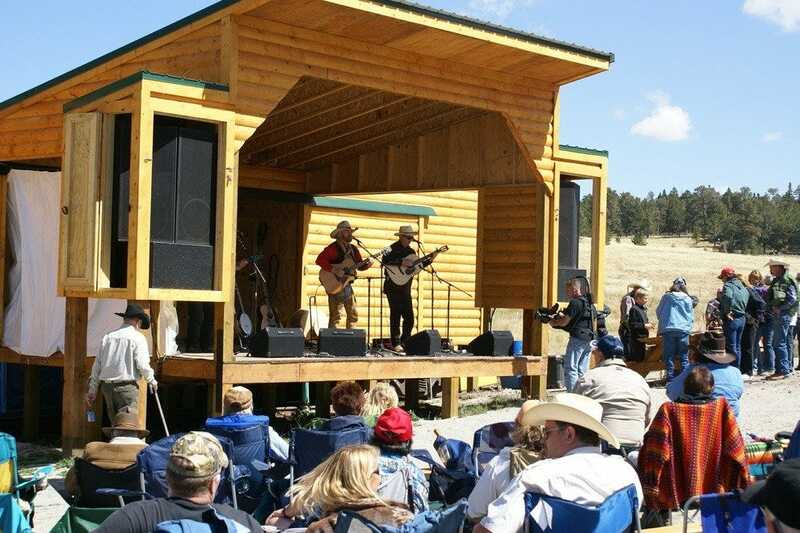 For the sixth season, Mountain Rails Live offers a summer concert series staged in a solar-powered venue at the top of LaVeta Pass 9,400 feet up in the Southern Rockies. Accessible only aboard the Rio Grande Scenic Railroad, which leaves from Alamosa, two and a half hours south of Colorado Springs, the music features the likes of the Nitty Gritty Dirt Band, Trout Fishing in America and Juice Newton. 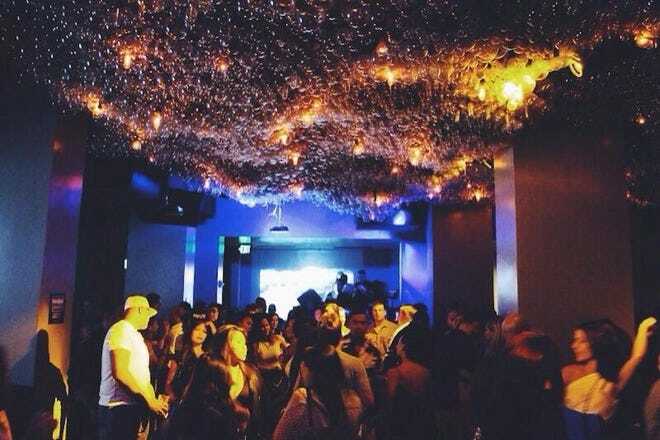 After the show, everybody winds up in the club car for adult beverages and the scenic ride home. Through Sept. 14. 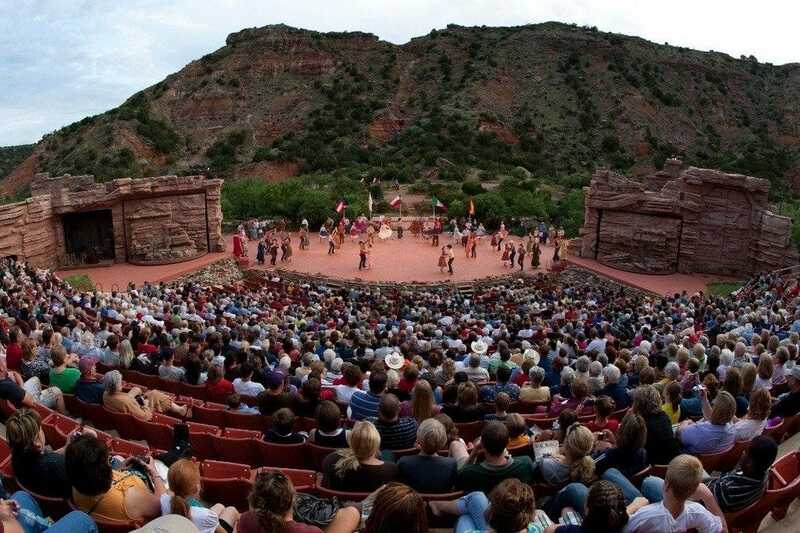 Leave it to Texas to stage a show in the Palo Duro Canyon, second only to the Grand Canyon in size and wonder. This summer marks the 49th season for Texas, a family-friendly musical drama that tells the rock ‘em sock ‘em story of the settling of the Texas Panhandle in the 1800s. 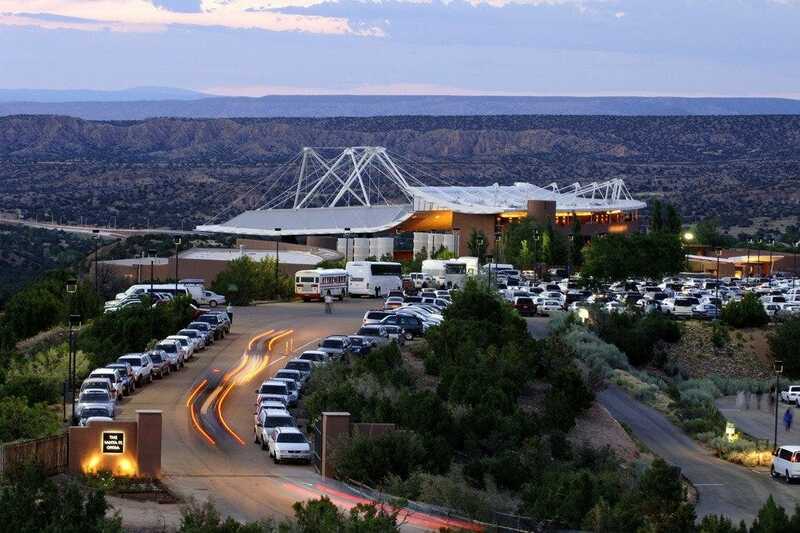 Performed each summer in the Pioneer Amphitheater, the big wow here is the breathtaking 600-foot canyon wall backdrop and, on a clear night, the Milky Way overhead. Through Aug. 31. 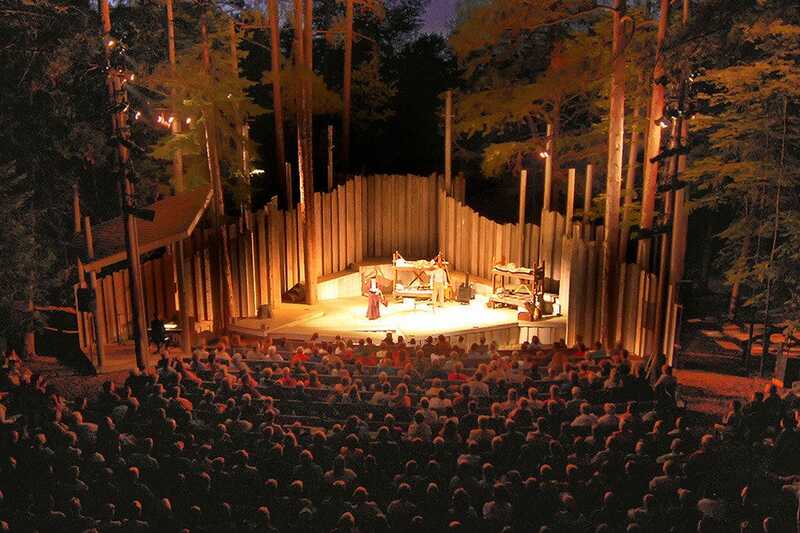 Located at Interlochen Center for the Arts, just south of Traverse City, Kresge Auditorium is an outdoor 4,000 seat amphitheater set in the woods along the shore of Green Lake. 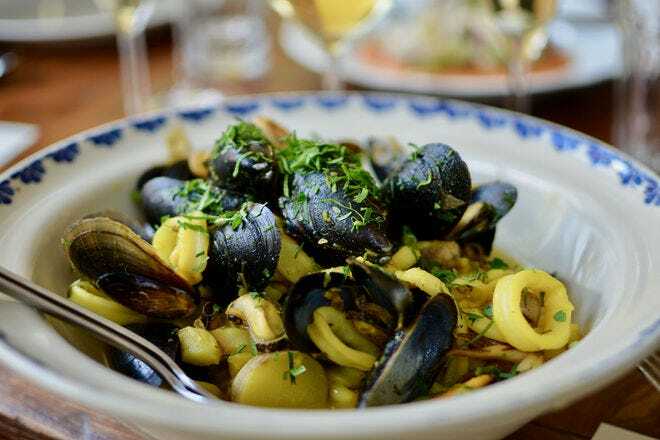 The venue at this renowned arts academy has hosted summertime performances by classical music greats like Itzhak Perlman, Van Cliburn, and The Boston Pops, and pop notables including Aretha Franklin and Willie Nelson. Through Aug. 20. The Wintergreen Summer Music Festival kicks off July 7, a jam packed schedule of 229 events and performances in 28 days taking place in the gorgeous Blue Ridge Mountains. 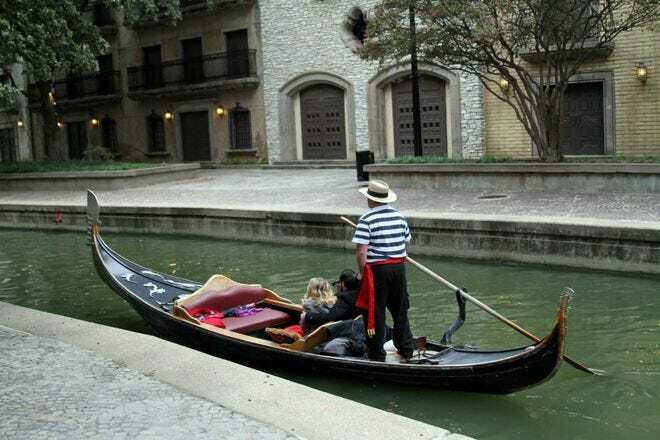 This year’s theme is Amazon: The Rhythms and Colors of South America, with classical concerts, world music and cultural programs all in the mix. Through Aug. 3. 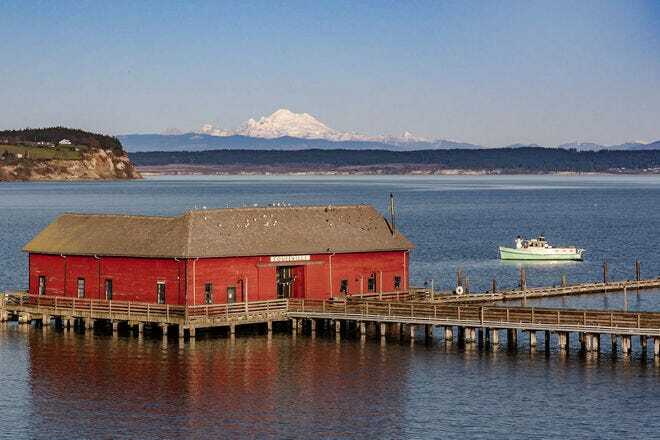 Located in a lush Peninsula State Park, this top shelf summer of original musical theater draws upwards of 40,000 fans to see shows like Packer Fans from Outer Space - the world's first sci-fi football show and Guys on Ice, a bromance between a couple of guys ice fishing. The popular series, which heads indoors come fall, will be renamed Northern Sky Theater next year. Through Aug. 23. 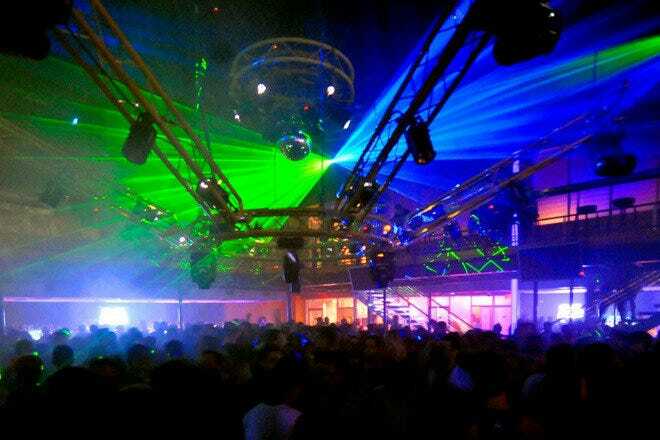 Even the brightest stars should worry about this spectacular venue upstaging them. 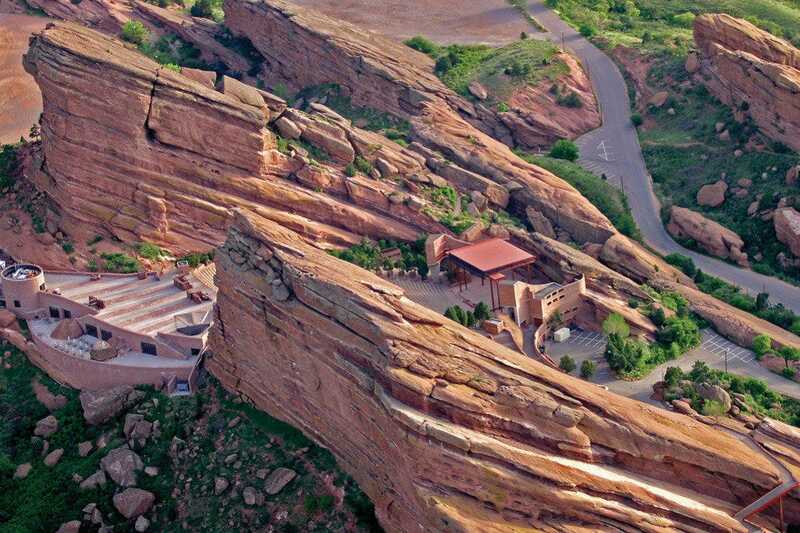 Opened in 1941, the Amphitheater is built into natural formations of red sandstone in Red Rocks Park, 15 miles west of Denver. As if the geology alone wasn't dazzling enough, typically clear skies deliver jaw-dropping stargazing. This year’s roster includes Keith Urban, The Avett Brothers, Tom Petty and Josh Groban with the Colorado Symphony. Through Oct. 2. 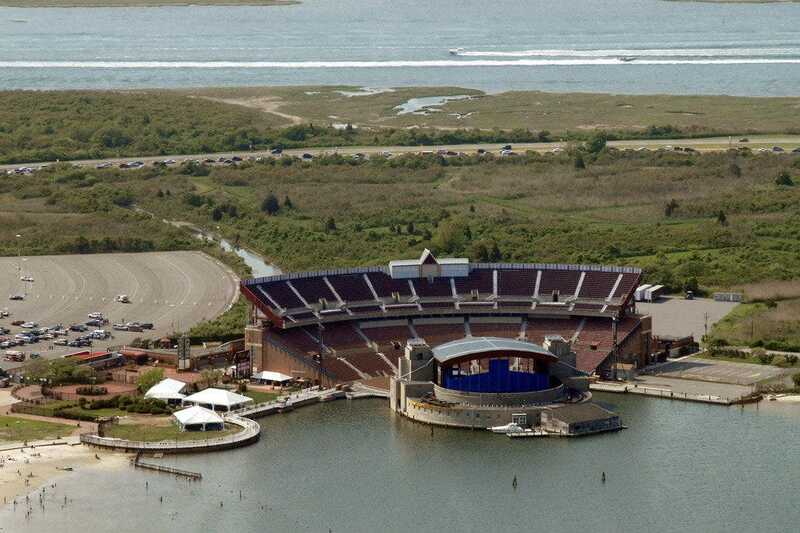 Huge acts like Jimmy Buffett, Nine Inch Nails and Jeff Beck rock out at this lively Long Island beach, so popular that it has its own named venue, the Nikon at Jones Beach Theater. Situated at water’s edge, the combination of big name entertainment, the sunset and chill beach vibe makes Jones Beach one of the best things about New York. Through Sept. 4. 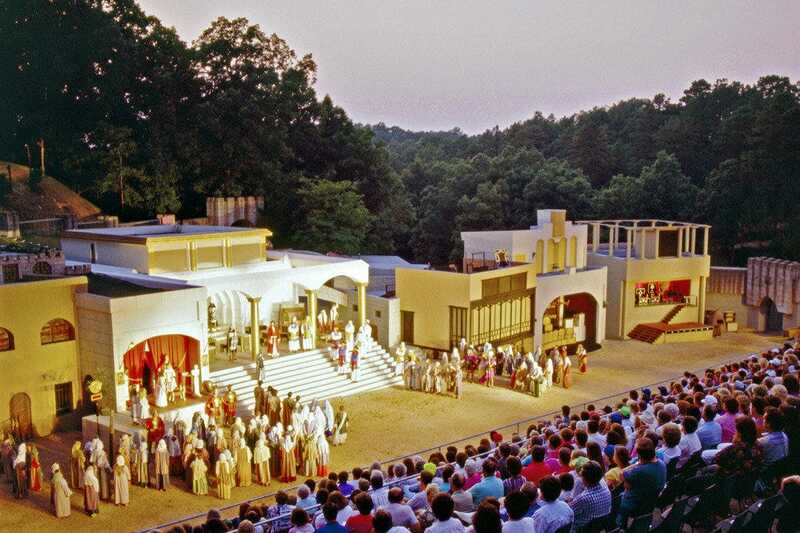 Performed since 1968 in the beautiful Ozark Mountains in Eureka Springs, Arkansas, the last week of Christ’s life is rendered in a large-scale dramatic production by 170 actors in a multi-level amphitheater setting. 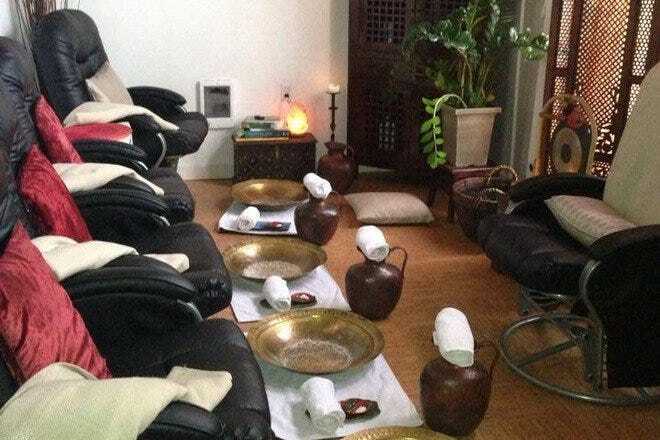 The live animals are a nice touch. Through October. 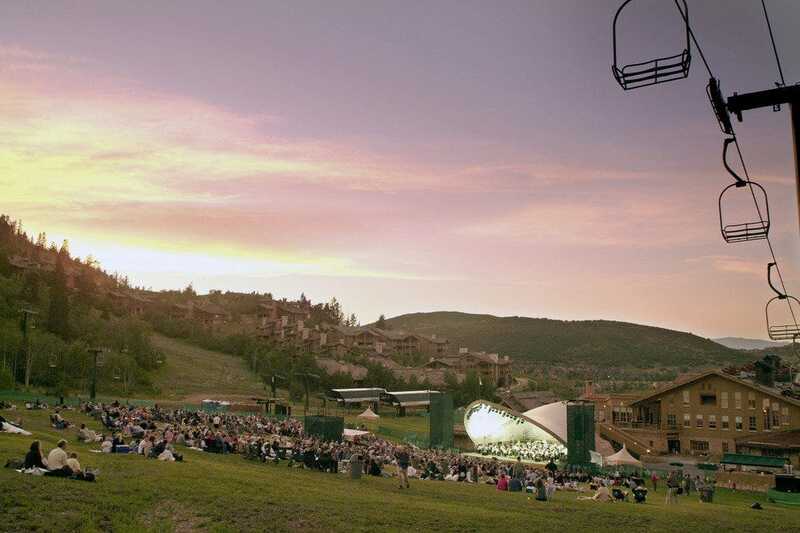 Once the snow melts and the skiers go home, Deer Valley turns up the lights on its Snow Park Outdoor Amphitheater, home to the Deer Valley Music Festival. 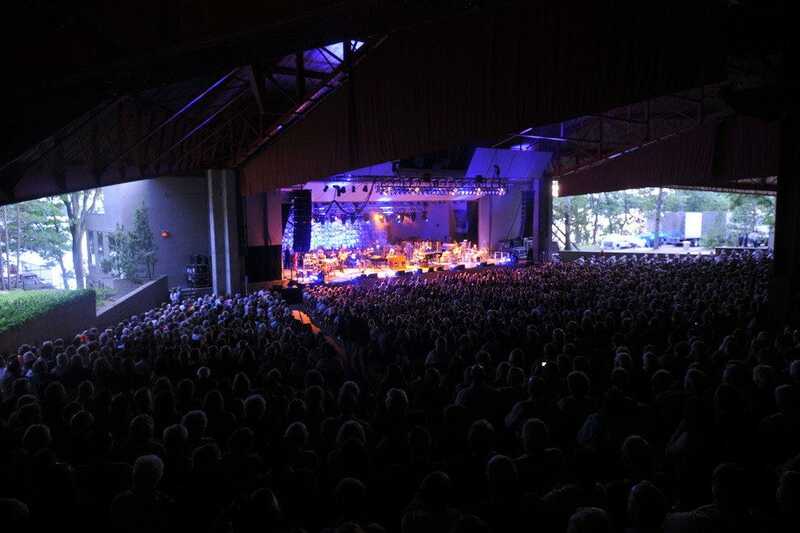 Against a backdrop of the stunning Wasatch the festival runs from late June to the middle of August pairing the Utah Symphony with acts like the Indigo Girls, Mandy Patinkin and Steve Martin. Through Aug. 9. 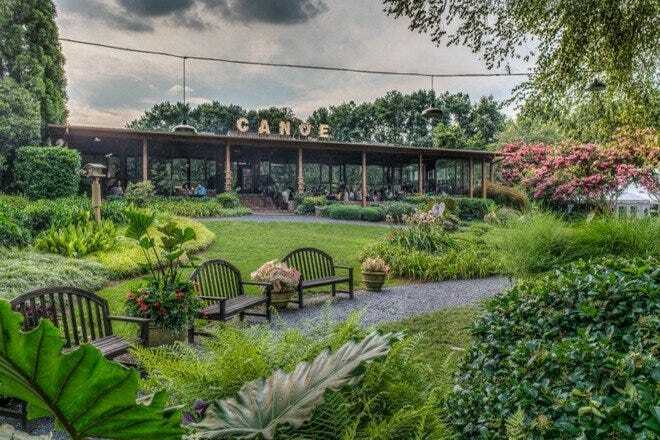 This garden jewel, originally part of the Pierre S. du Pont estate, is an eye-popping array of gardens and greenhouses sprawled over more than 1000 acres. 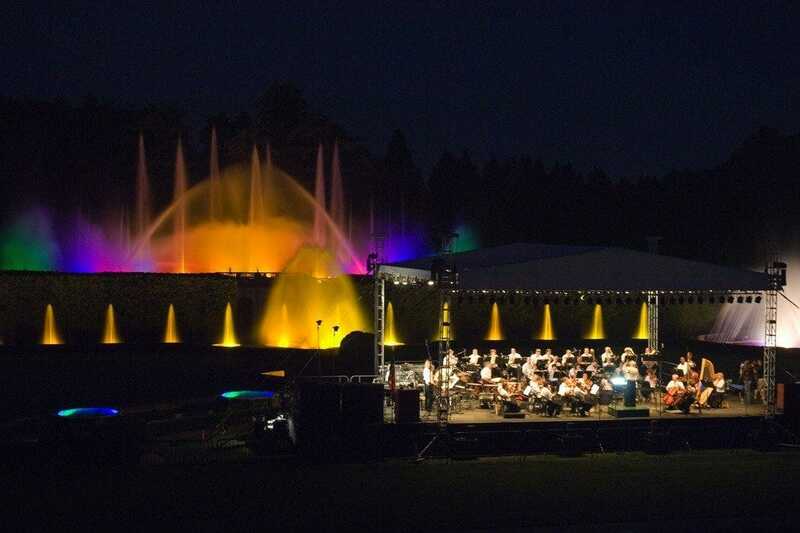 Although there are fountain light shows and fireworks throughout the year, the summer concert series brings jazz, organ music, classical concerts, dance and theater to the historic Open Air Theatre, nestled in a frame of clipped arborvitae and towering trees since 1914. Through Sept. 13. 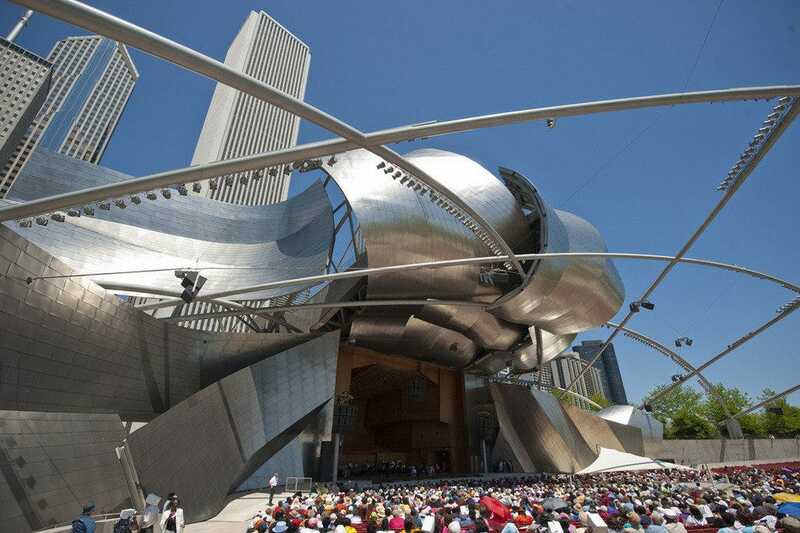 Celebrating its 10th birthday this year, Millennium Park is home to the Grant Park Music Festival, held in the Frank Gehry-designed Jay Pritzker Pavilion. 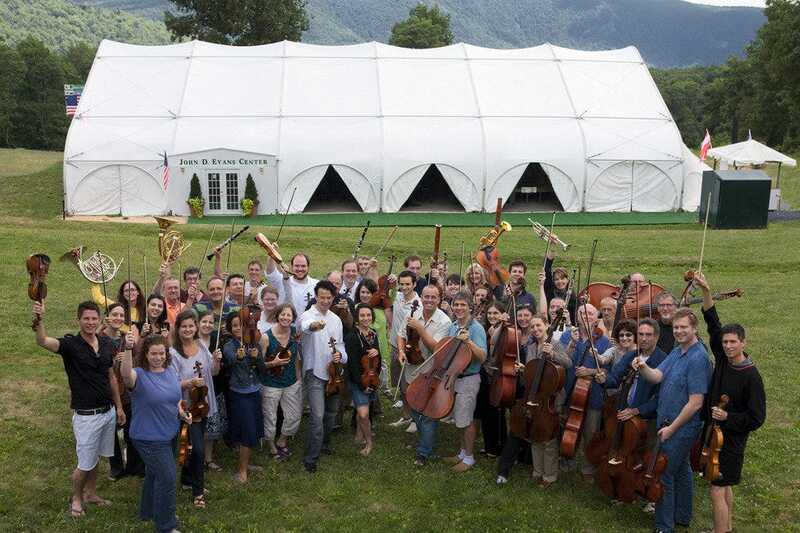 The festival draws top classical musicians from around the world to join the Grant Park Orchestra and Chorus on the shores of Lake Michigan. Dating back to the Great Depression, the Grant Park Music Festival is free and runs through Aug. 16.